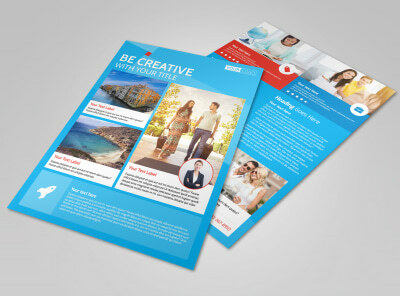 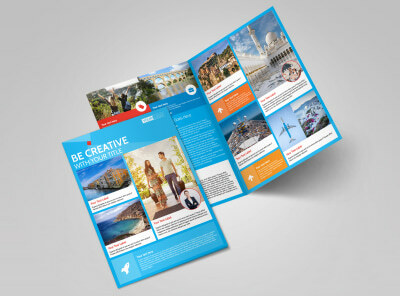 Customize our Awesome Travel Agents Flyer Template and more! 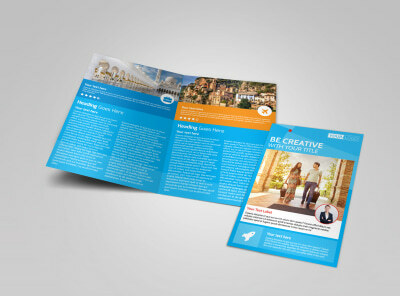 Advertise upcoming tours, cruises, and more with awesome travel agents flyers. 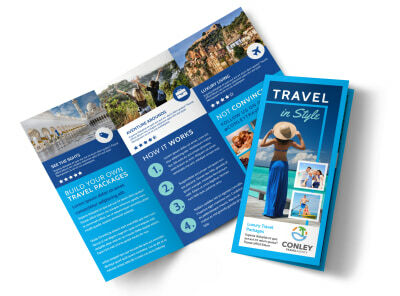 Use our easy-to-use online editor to add custom photos, color themes, and other design elements to draw potential clients' interest, and add compelling text to encourage them to set sail on the adventure of a lifetime. 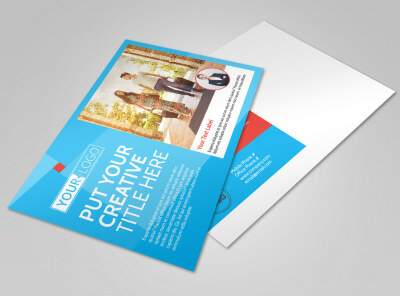 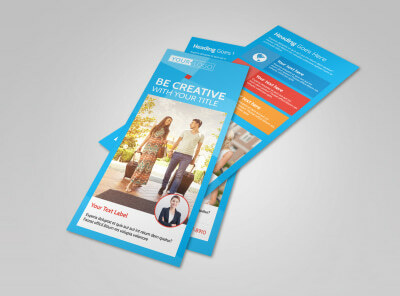 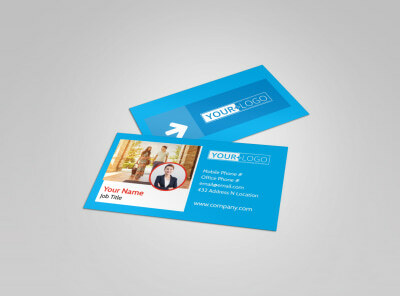 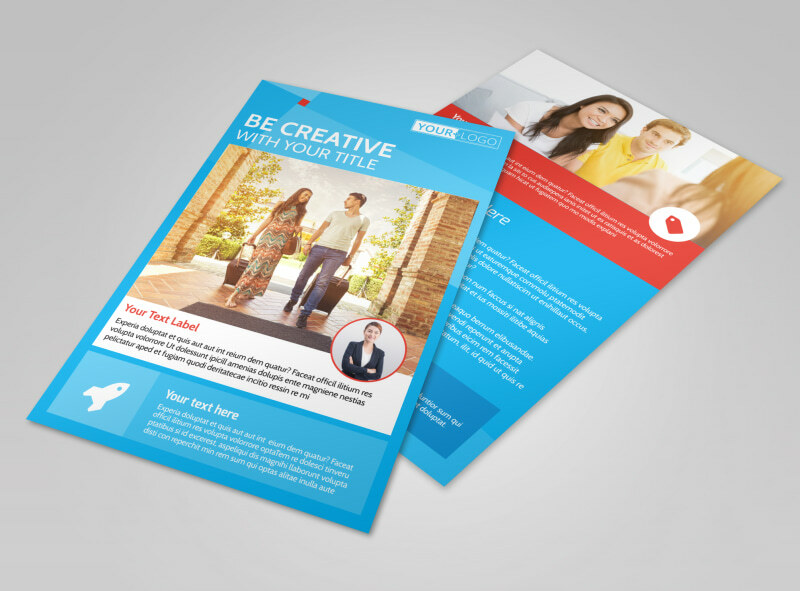 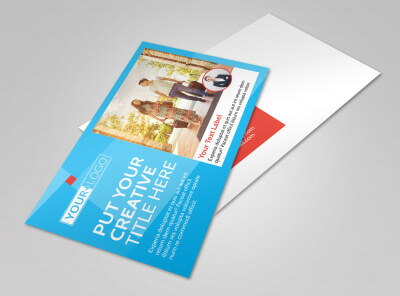 Use our expert printing services to print your flyers for guaranteed satisfaction and a completely professional look.